The liquid ring vacuum pumps AL-BC grant performances from 450 up to 17.000 m3/h. 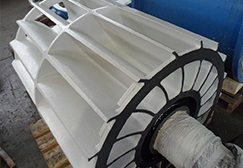 Paper mill industry, sugar industry, mining industry, cement industry, chemical industry, regenerated leather industry, filtration industry. 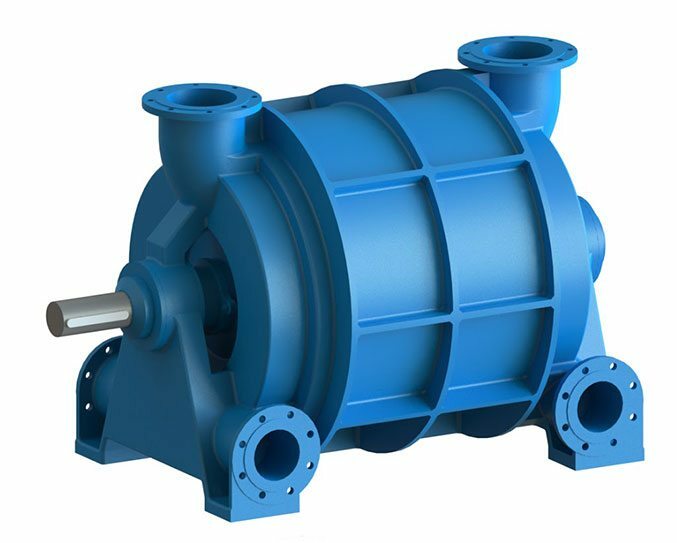 The AL-BC pumps have two separated suction nozzles each of one available for a capacity of the 50% of the total and with differential vacuum degrees. 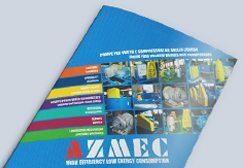 The AL-BC pumps are liquid ring vacuum pumps that grant low energy consumption for continuous working even in hard conditions. The presence of distributors with wide cross sections grant high performances with low energy consumption. 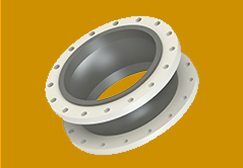 The sealing is granted from teflon stuffing box in the standard execution. 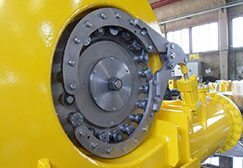 On request it is possible to install mechanical seals.